Mobile Phones are one of the essentials in this age. And if you're like me, using my phone non-stop is a huge problem because I run out of battery so easily. With the mobile data on, at almost half a day, mobile accessories like power banks come in very handy. So my choice of juice is the ASUS ZenPower Slim 6000. 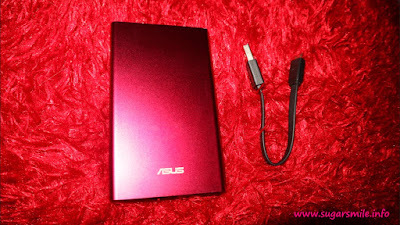 Design wise, the ASUS ZenPower Slim 6000 is so sleek and it comes in a sultry red color. It could actually pass off as a make up case because it looks vibrant and perfect for empowered women (but also great if you're a man!). 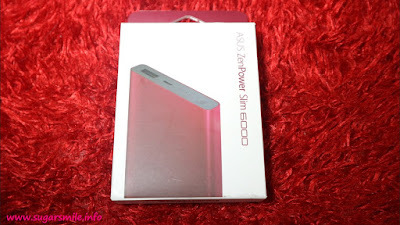 You can forget about your bulky power banks with minimal power, because with its slim design, it boasts of a 3800 mAh cell capacity and comes with a USB connector. This is quick charging, and keeps your Zenfone charged for the whole day. I used it during my travel to Zambales the other week and I did not have any worries of using my phone with Waze running while on the road. It fits perfectly in my bag, and does not add more weight to your baggage. Overall, the ASUS ZenPower is what you need if you're always on the go and needs to charge your gadgets in less the time, and more of the power. 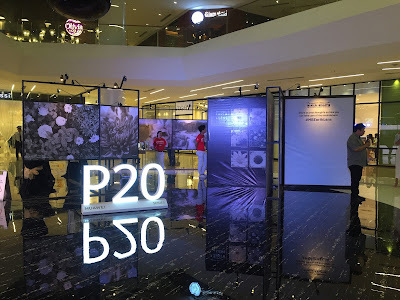 Good news to Zenfans, you can use the promo code GETMOREPOWERONTHEGO to enjoy Php100 discount plus free shipping fee when you purchase any ASUS ZenPower at the ASUS e-store this June 1-3!